You’ll surely need this from Metro! 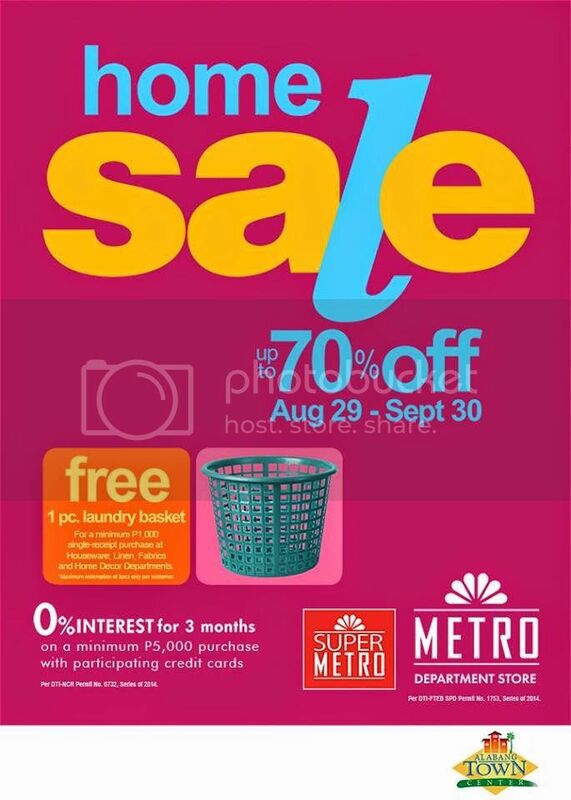 Enjoy great discounts on the latest Metro Department Store. Check out amazing deals and great finds, big discounts on selected products during the Metro Sale 2017 and 2018 in all Metro Department Stores nationwide. Here’s the latest Metro Stores After Christmas SALE promo from December 26, 2017 up to January 4, 2018. Get up to 50% off on great selections in ALL Metro Department Stores nationwide. Enjyo up to 70% off on selected products during the Metro Sale. This Metro Home SALE happens only until September 2017. Head to the south today! Enjoy the Metro Department Store’s Toy Fair 2017 until September 2017. 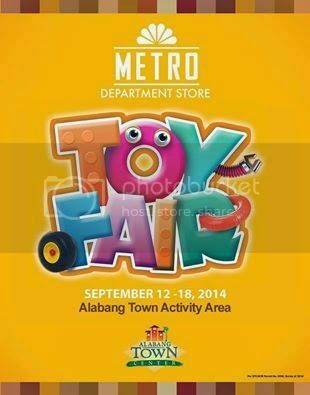 Visit the Alabang Town Center Activity Center now to enjoy great discounts on selected toy brands.